Window Treatments on Sale for the Holidays! 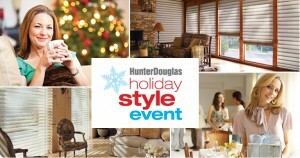 J ust in time for the holidays, Hunter Douglas is offering some great window treatment upgrades and rebates. 4 Duette® Architella® honeycomb shades, plus $25 off each additional unit! Since we first opened our window treatment and wallpaper store in 1977, we’ve made it a priority to stay on top of the latest trends. We’ve watched design trends come and go, and in the last decade or so we’ve seen technology bring a lot to the window treatment industry. Technological advances are most evident in the area of window treatment motorization. As a Hunter Douglas Authorized Motorization Center, we’re the area’s premier source for window treatment automation, including motorized operation of blinds and shades as well as automated drapery track systems. 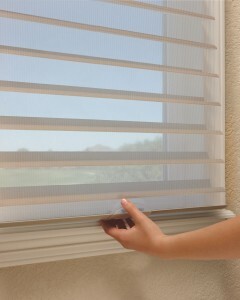 Many of our customers want more than just automation of their window treatments. 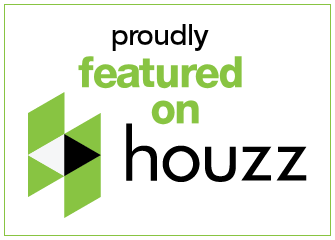 Especially when building a new home, customers are looking to automate their entire home experience, including heating and cooling systems, security, and media systems. 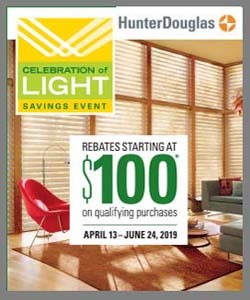 Windows, Walls & More, located in West Bloomfield MI, is a Hunter Douglas Gallery store, offering a full line of Hunter Douglas window fashions. Serving the areas of Northville, Bloomfield Hills, Birmingham, Franklin, Bloomfield Hills Township, Novi, Farmington Hills, and Oakland County, we’ve been in business since 1977. You can count on us to help you choose the right Hunter Douglas window treatments and for support and service after installation. This video features some of the most innovative window treatments Hunter Douglas has to offer. Check it out!